My Outside Voice: Morning Routine. Night Routine. I think one of the things that I have enjoyed the most about our new house is having our bathroom attached to our master bedroom. I am a creature of habit, and love settling into routines. 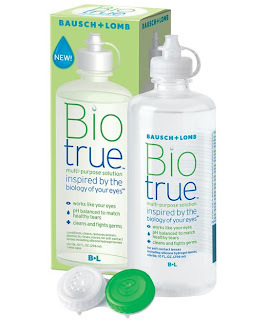 At night, its contacts and I am loving this new solution from Bausch & Lomb BioTru, I have had eye problems for years, and this is the first solution that has ever worked for my eyes. Loreal used to make my face soap that I really liked, but they discontinued it and now I haven't been able to find anything I have liked as much. I have tried a few, this is the one I am using at the moment, but I have a feeling as soon as it is done, I will be looking for something new. I like a cream based cleanser, that doesn't make my face feel filmy when I am done. 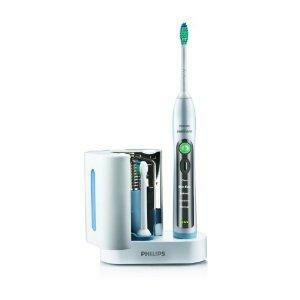 I love my Oral B electric toothbrush. If I have to go without for even a day, my teeth start to feel gritty. 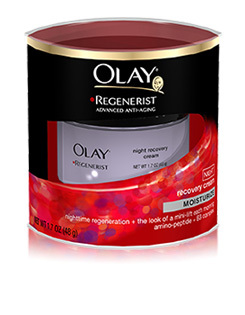 I am a gel toothpaste lover, so these are next. I am a Colgate over Crest girl. Some flossing takes place and then lastly, I received this as a sample a while back, and now, I have to say, I am addicted! I almost wish I wasn't, this is an expensive, but I think worth it, product! 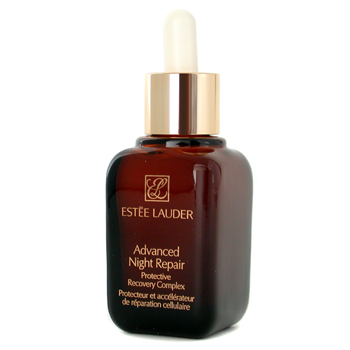 I love a little Estee Lauder Advanced Night Repair and then a little Olay Night Cream. Last but not least, I don my glasses, which I sleep in believe it or not, and settle in for the night. I wish I was better about reading before I go to sleep, but for some reason, for years I have the need to fall asleep to Law and Order. It is usually SVU, and I barely make it 15 minutes into an episode, but that is what does it for me. We have a Roku box hooked up in the bedroom, and I am currently on Season 10. I will probably move onto CI next. What can I say, creature of habit. My shampoo and conditioner is really whatever I am in the mood for and whatever I have read or heard about. I am not tried and true when it comes to my shampoo and conditioner. I do love hair products though, and while I do change things up here and there, I have some that I have been using for years. 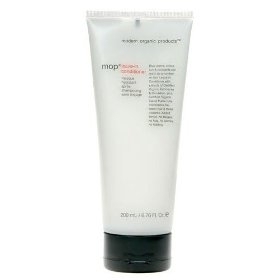 I love mop products. The leave-in conditioner is a new product in my repertoire and I really like it and it seems to really help. The Lemongrass Lift is a product I have been using for years and I just love it. Light and easy, but just gives my hair a nice lift. I also recently added a small amount of this Its a 10 leave in product. 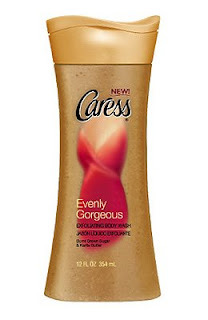 I just use a touch of it, but it really smooths out my hair. 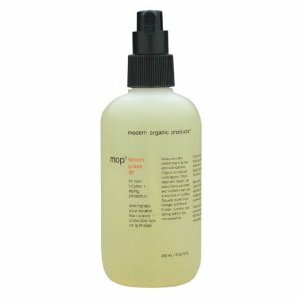 I have naturally straight hair, but a little help never hurts and I love this product and it smells so good! Grapeseed Glossing Serum. I love The Body Shop products and also use their body butters and love them. A little shine once in a while never hurts. 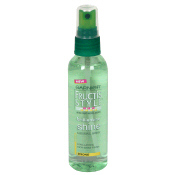 . .
To finish things off, I use one of two finishing hair sprays. I am an aerosol girl, it seems as though that is the only thing that holds my hair. I also use a dry shampoo on those evenings when my hair needs a lift or even those mornings that I don't wash my hair. So that gets me going at least, there is more, don't get me wrong, and I am glad I did this, I think I use too many products. I might have to look and see where I can scale back! I have not bought that Estee Lauder creme since we had access to that discount store in NYC. 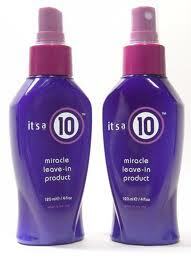 I've heard "10" was a great hair product... Now I need to try it!